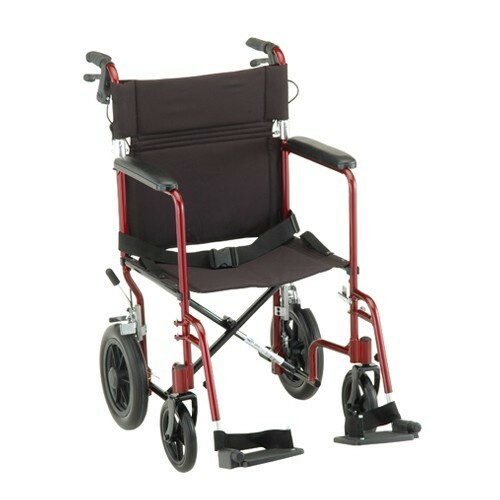 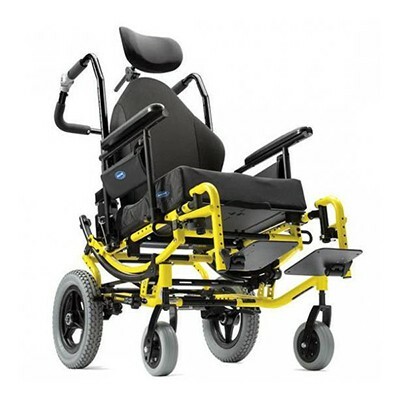 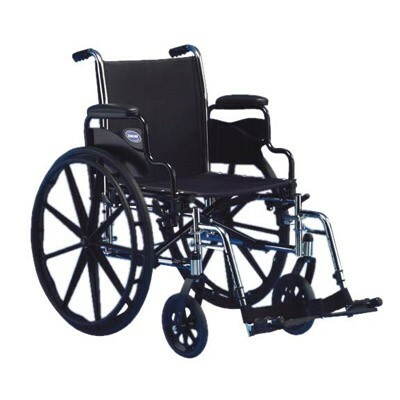 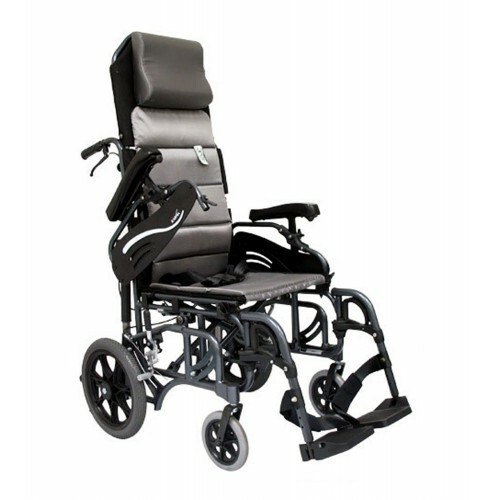 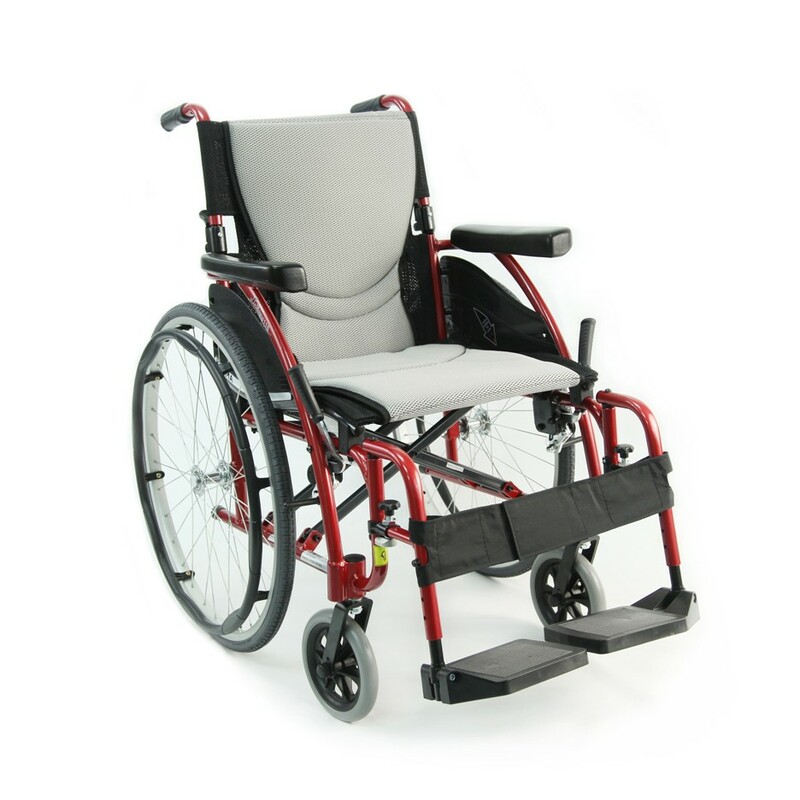 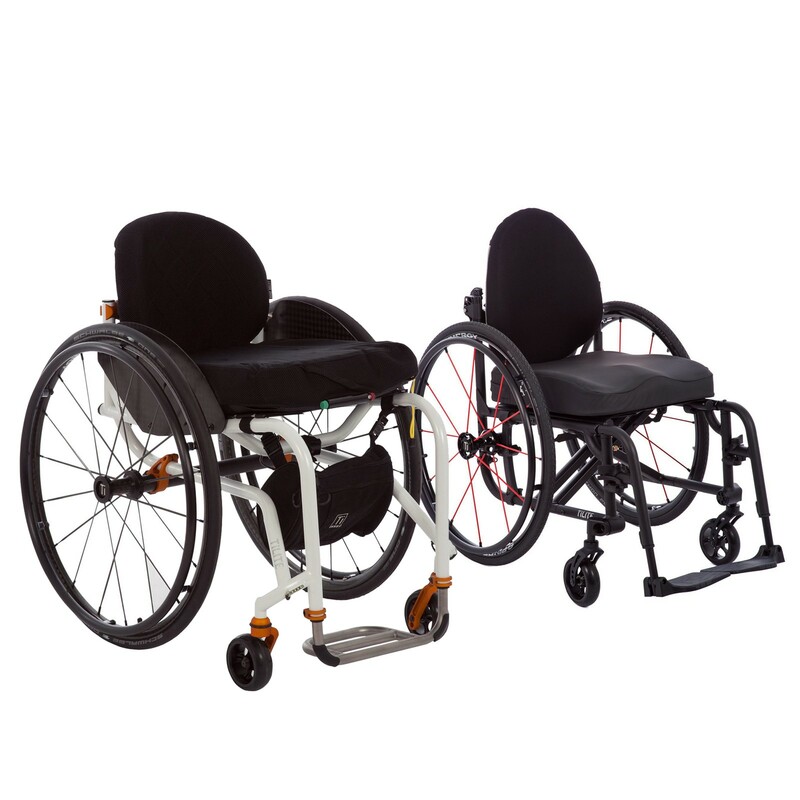 At Sherman Oaks Medical, we carry an extensive array of manual wheelchairs to meet all your rental needs. 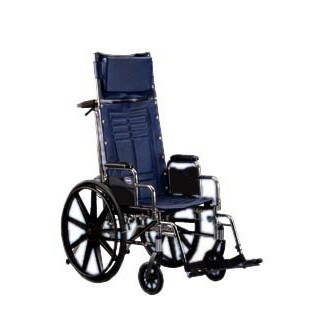 We have a large inventory of new and gently used chairs to rent while you or a loved one is recovering from mobility limitations, testing a chair for purchase, needing a chair while visiting Southern California or whatever your temporary need may be. 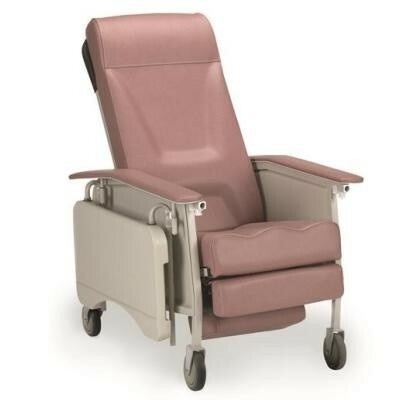 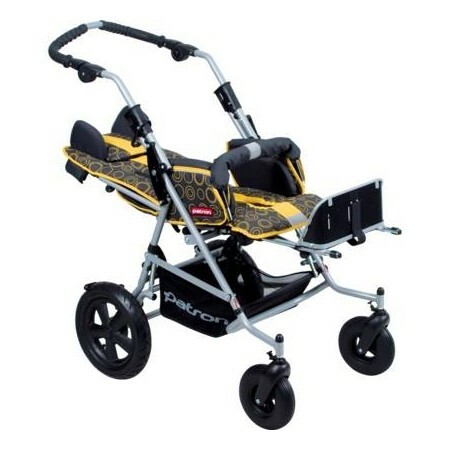 Our extensive inventory of chairs includes transport, light-weight, heavy duty, pediatric and ultra-light varieties in addition to reclining and tilt-in-space chairs. 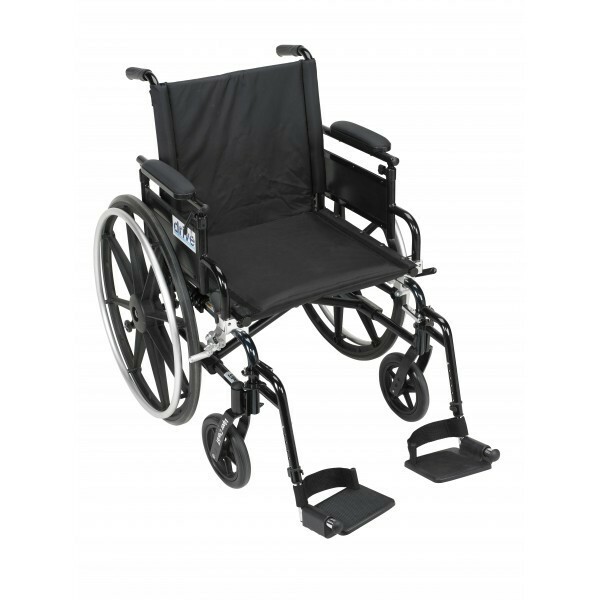 All our chairs are thoroughly cleaned, sanitized and ready for immediate rental. 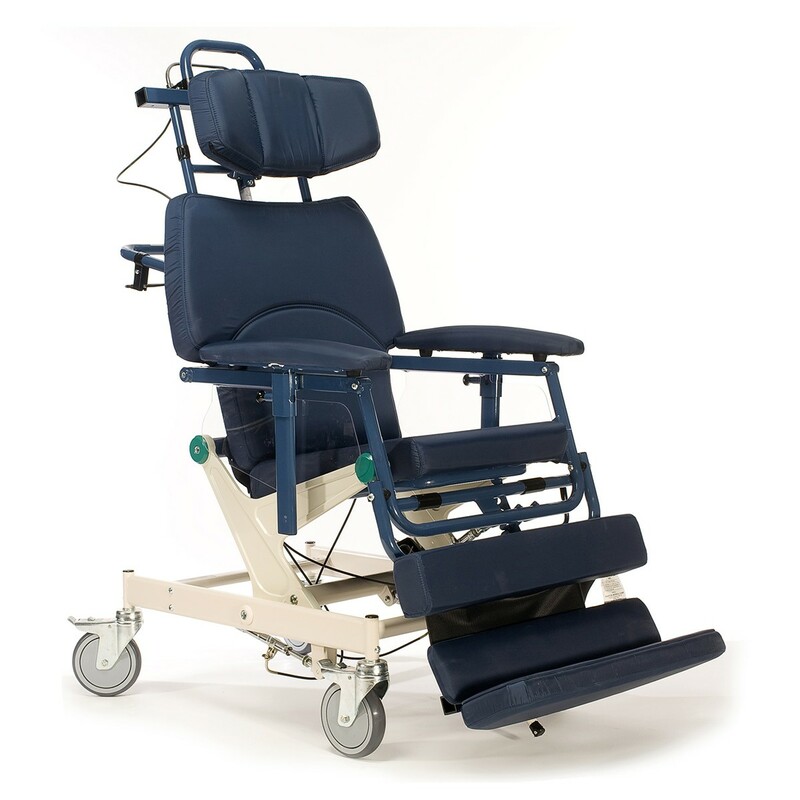 For rigid frame ultra-light chairs, we also offer complimentary consultations and assessments by one of our highly trained and knowledgeable Assisted Technology Professionals (ATP) to help you find the chair that is best suited for your needs. 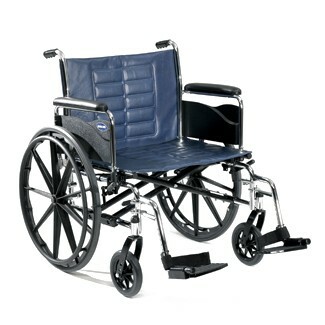 Please stop by our showroom in Los Angeles to check out our wheelchair selection or call us to reserve your rental.